I listened to Tim Ferriss’ podcast, What I’ve Learned, on how he structures reflection on the year past. Essentially his approach is to go through your previous year’s calendar and pick out 20% of the things that caused 80% of the positive emotions and outcomes. Then look at the 20% of things that caused 80% of the negative emotions and outcomes. That simple but powerful analysis gives insight into what to include more of, and less of, in the coming year. Striving for happiness and positive outcomes. The summer trip with my brother and good friends sums up the perfect combination of all these things. An unforgettable trip. Strangely enough, I had a little balcony garden I got absolutely no produce from, required daily maintenance, lots of water. And kinda sucked. Not doing that again, or at least not in the same way. Not living to my standards; meditation, healthy eating, regular exercise, regularly reflection (writing), learning (reading most lacking). I need to balance this with not striving for perfection. After scouring my calendar and Facebook timeline, apart from some nice memories I didn’t gleam a whole lot of new insight. Before writing this post I have three races already booked (my first ever marathon coming up in two weeks). 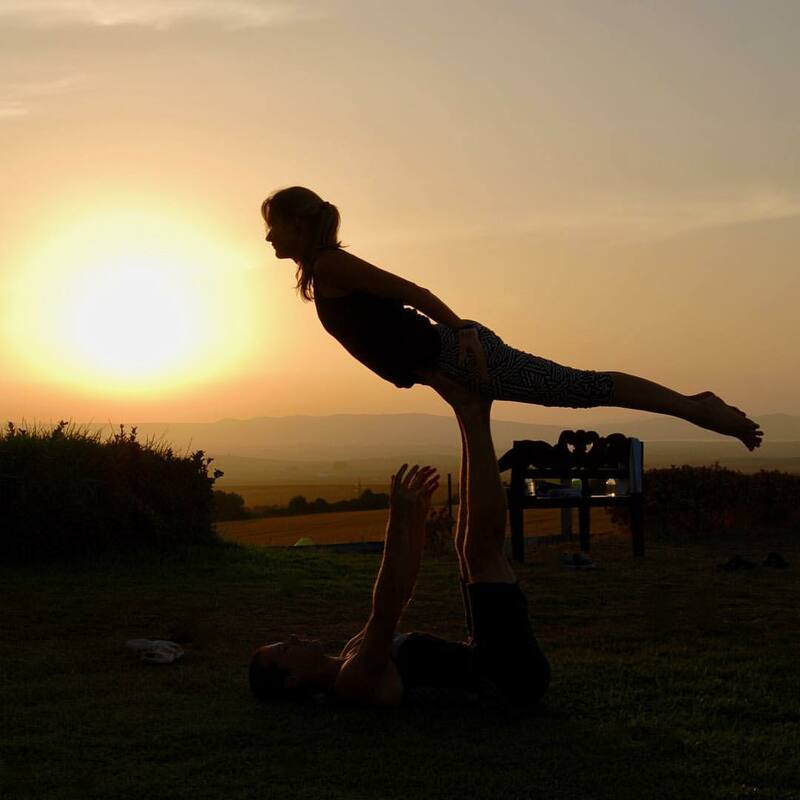 And two AcroYoga events booked. And I’m looking at another acro retreat, and another two races later in the year. So my top three feel good things are really well catered for intuitively. As for the negative things. To minimise those, I’ve invested in a Jawbone UP3 device for sleep tracking. I’ve reestablished a morning routine (going three days strong). And as with any relationship, no matter how things are, I believe there’s room for improvement in communicating lovingly, or at least something that needs constant attention. I consider journalling (part of my morning routine), a powerful tool for working on good communication. Being aware of things I’ve said, how I’ve behaved, and taking time to think through the reasons why I was a certain way, and how I could perhaps change certain responses in future. Non Violent Communication has been incredibly useful here. When deciding whether to do something or not (usually in trying to justify spending money on something), I like asking myself will I regret doing it, or not doing it, on my deathbed. I think of it as creating life time experiences and memories. It is not that we have a short time to live, but that we waste a lot of it. Life is long enough, and a sufficiently generous amount has been given to us for the highest achievements if it were all well invested. But when it is wasted in heedless luxury and spent on no good activity, we are forced at last by death’s final constraint to realise that it has passed away before we knew it was passing. So it is: we are not given a short life but we make it short, and we are not ill-supplied but wasteful of it… Life is long if you know how to use it.